What is the purpose of higher education? To create informed, critical thinkers who are engaged, thoughtful citizens? To create workers based on the needs of the market? The latter reflects the thinking of the new neoliberalism, which now enjoys a broad popularity. The neoliberalist view of higher education is no longer just rhetoric. Colleges and universities have been transforming themselves for at least the last twenty years in alignment with this ideology. 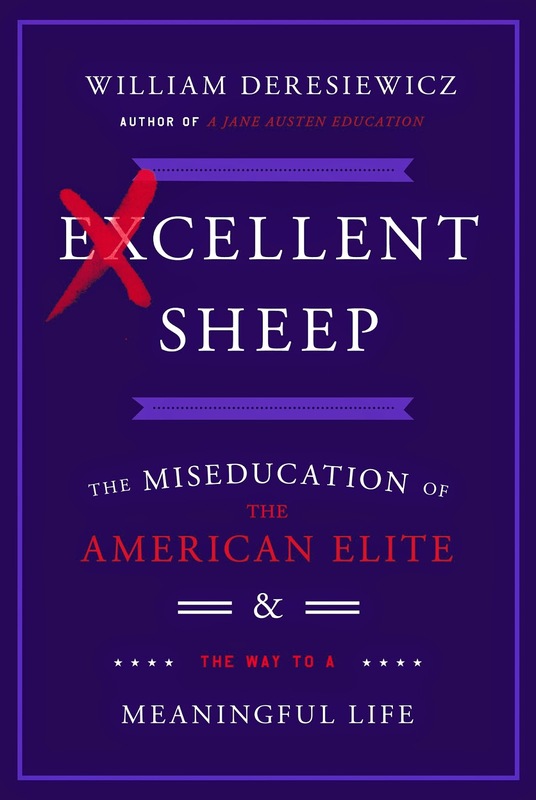 William Deresiewicz delves into the troubling consequences of this type of higher education on our society. Alternatively, he asserts, “we need to treat it [education] as a right. Instead of seeing it in terms of market purposes, we need to see it once again in terms of intellectual and moral purposes. That means resurrecting one of the great achievements of postwar American society: high-quality, low- or no-cost mass public higher education. An end to the artificial scarcity of educational resources. An end to the idea that students must compete for the privilege of going to a decent college, and that they then must pay for it.” I agree! [Essay] | The Neoliberal Arts, by William Deresiewicz | Harper’s Magazine.